Tammy Vaden and Culp have each grown over the last 28 years. Today, her son is a 35-year-old father of two, having blessed Tammy with two granddaughters. 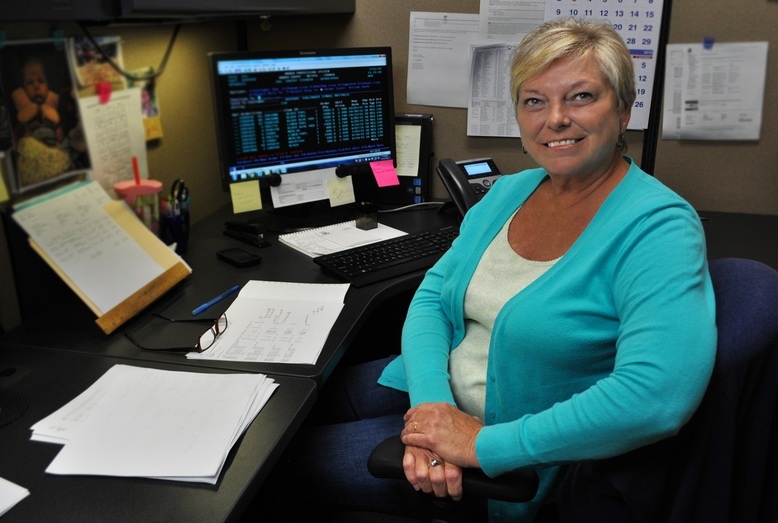 Over the years, Tammy has served in the shipping and receiving department, as a lead person over the sample department, in scheduling and now in customer service.